McKinlays are pleased to offer for sale this 1970’s purpose built ground floor garden flat with garage. It has two double bedrooms, a lounge /diner with access to sun room, a fitted kitchen and modern fitted shower room. It has the benefit of central heating, double glazing, and front and rear gardens. It is offered with no chain and comes with a share of freehold. It is Ideally located within a level walk to the cliff top and the stunning beaches along with the popular Southbourne Grove with its numerous cafes and bars and shops plus easy bus links to Christchurch & Bournemouth. Viewing essential to avoid disappointment. BEDROOM ONE: Built in wardrobes, double glazed windows to dual aspect, radiator, telephone point. BEDROOM TWO: Glazed door, double glazed windows to front aspect, radiator. WC: Close coupled WC, vanity sink unit, doubled glazed obscured window to side aspect. 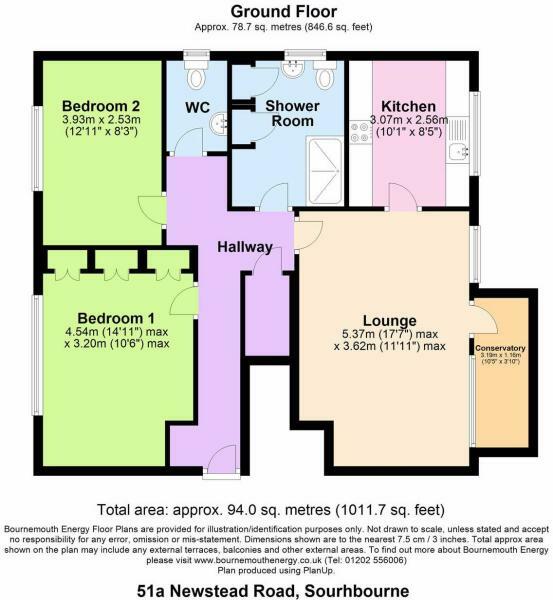 SHOWER ROOM:Modern fitted double shower with electric shower, tiled walls, back to wall WC, wall hung heated towel rail, vanity wash basin, double glazed obscured window to side aspect, cupboard housing boiler and cupboard housing immersion heater. KITCHEN:Fitted wall and base level units with roll top work surfaces over, fridge, freezer, washing machine, tumble dryer, space for freestanding cooker, extractor hood over, single drainer sink unit, double glazed window to rear aspect, radiator. SUN ROOM:Double glazed windows to dual aspect, door to rear garden. OUTSIDE FRONT:Front garden with driveway to rear. OUTSIDE REAR:Rear courtyard style garden to side and rear with mature shrubs and borders, gated access to garage and parking. 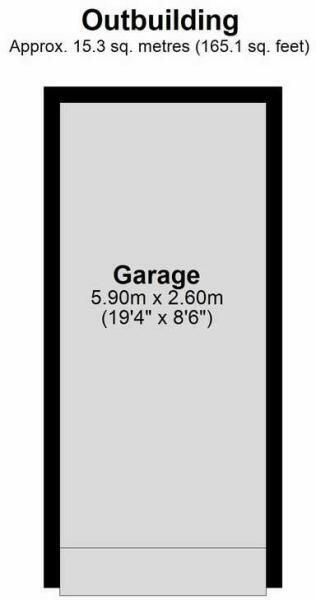 GARAGE: Power points, electric automated up and over door and has recently having the benefit of a new roof.